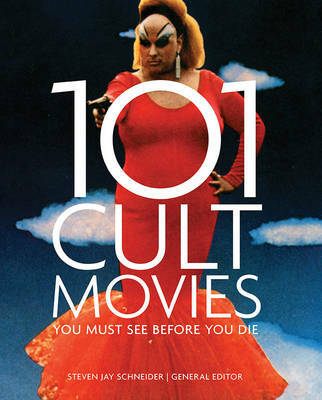 With insight from critics, film historians, academics, and experts in the field, 101 Sci-Fi Movies You Must See Before You Die offers a breadth of knowledge, insight, and passion to a century of close encounters, black holes, time-travel, dodgy outfits, distant planets, impossible quests, nuclear war, futuristic technology, inexplicable forces, spaceships, extraordinary monsters, subterranean societies, and fluorescent drinks?Get a dog and don't list your name in the phone book. 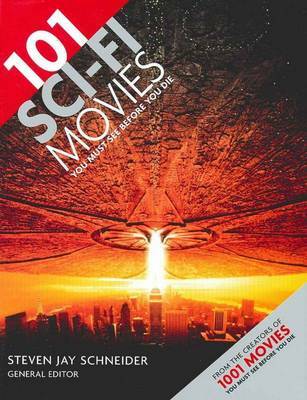 Buy 101 Sci-Fi Movies You Must See Before You Die by Steven Jay Schneider from Australia's Online Independent Bookstore, Boomerang Books. 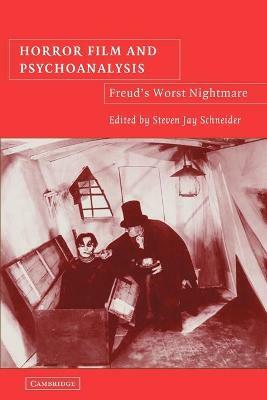 Steven Jay Schneider is a film critic, scholar, and producer with MA degrees in Philosophy and Cinema Studies from Harvard University and New York University, respectively. 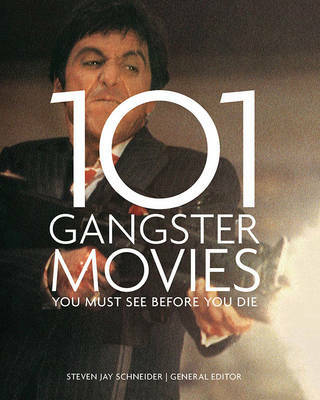 He is the general editor of the best-selling 1001 Movies You Must See Before You Die, 501 Movie Stars, and 501 Movie Directors. 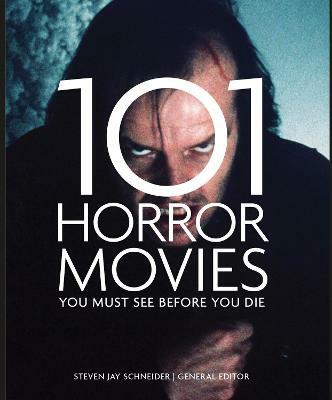 He has written and edited a number of books about cinema, including Traditions in World Cinema, Fear Without Frontiers: Horror Cinema Across the Globe, and New Hollywood Violence.